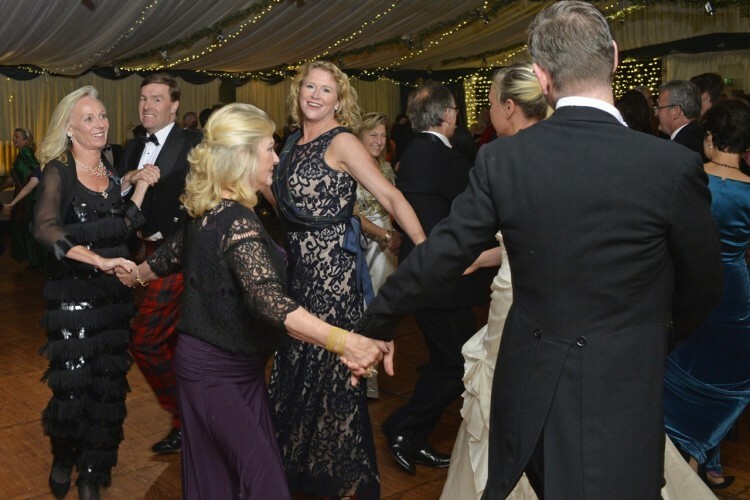 The Perth Ball is a wonderful Perthshire tradition, going back 162 years. 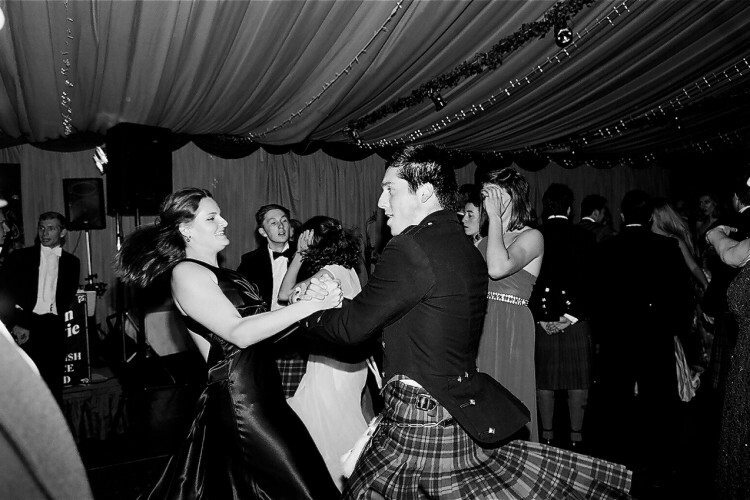 Part of the Highland Ball season, it is a much anticipated night of fun, formal glamour and high tempo Scottish reeling with music by the famous Simon Howie Dance Band. Next year’s Ball will be held on Saturday 14th September 2019 at our wonderful atmospheric venue, Fingask Castle Pavilion, near Perth. 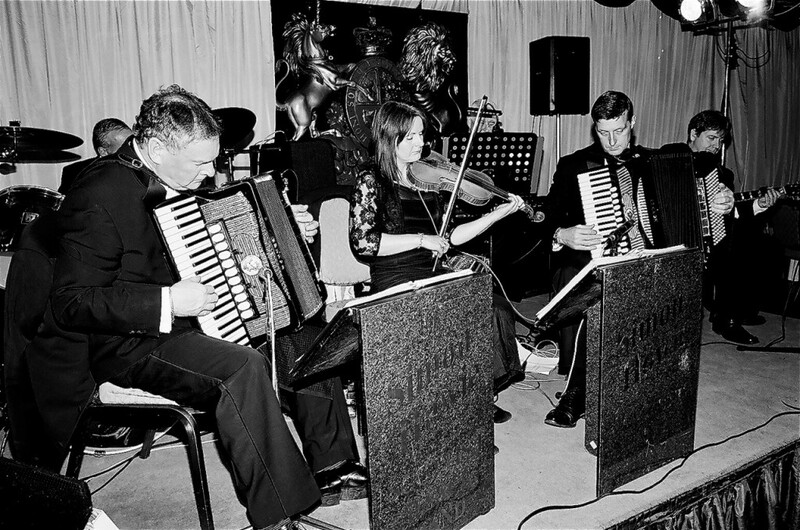 Meanwhile, why not come along to the Christmas Picnic Dance, our informal all ages reels party – the perfect way to kick off the Festive Season! 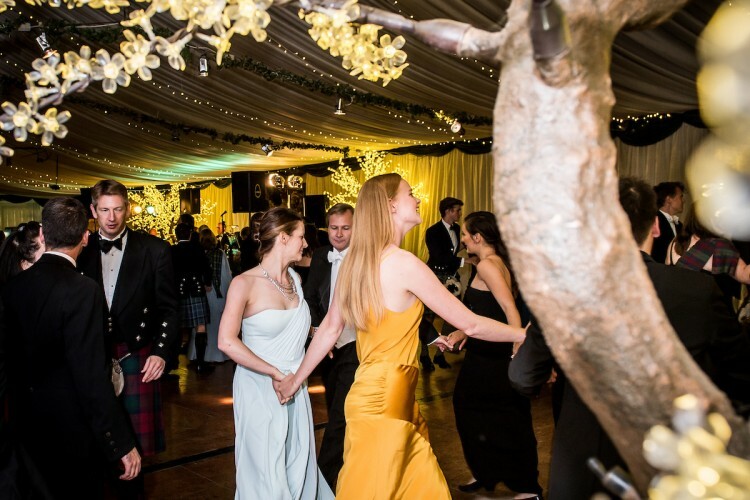 You don’t have to live in Perthshire to come to the Perth Ball – Fingask Castle is an easy 50 minute drive from Edinburgh and under an hour from most parts of Fife. Click here for map and directions. 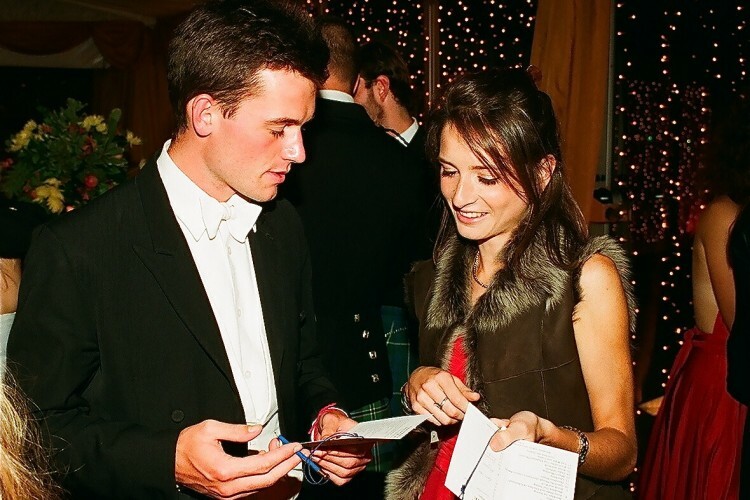 Round off your summer in style with Perthshire’s most glamorous social event! 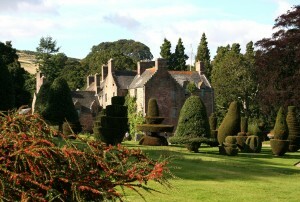 Read about the Perth Ball; Dress; Dance Card; and our atmospheric venue Fingask Castle. Our biannual informal 9-90’s dance: introduce your children, teens and friends to the fun of Scottish reeling in a relaxed family atmosphere. Bring your own picnic supper. Read about the Picnic Dance.